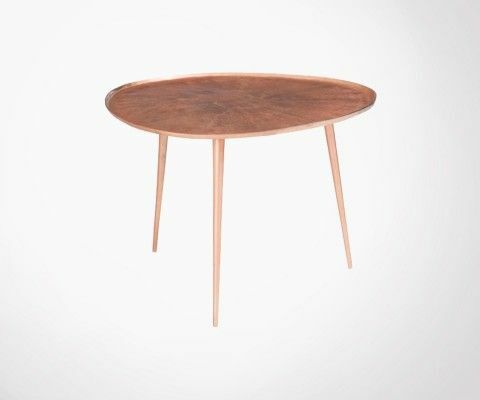 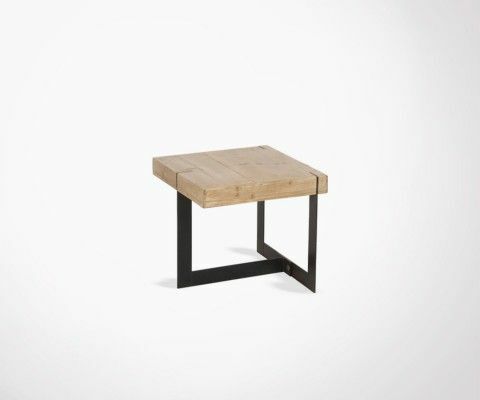 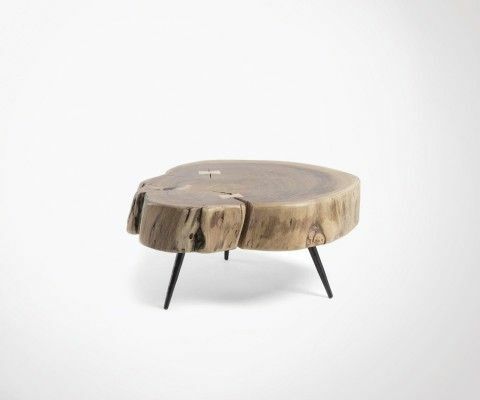 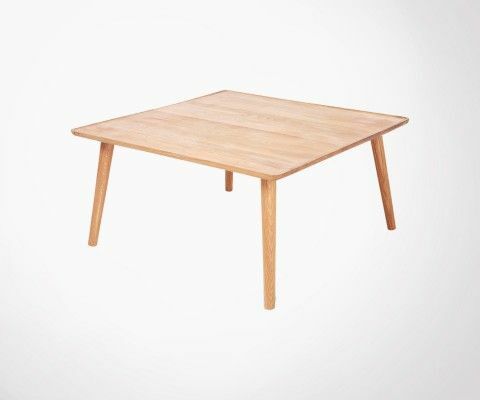 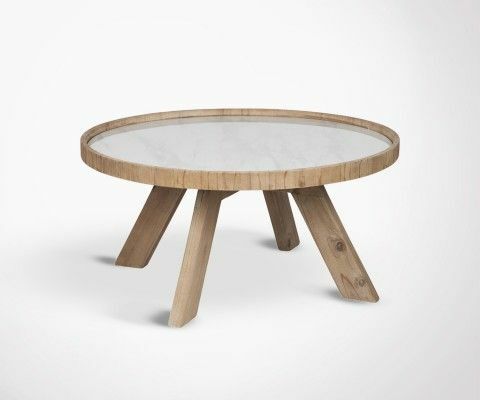 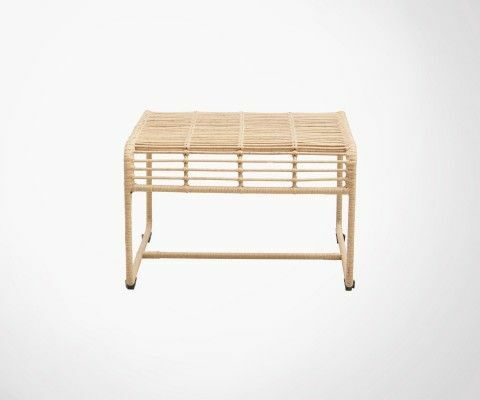 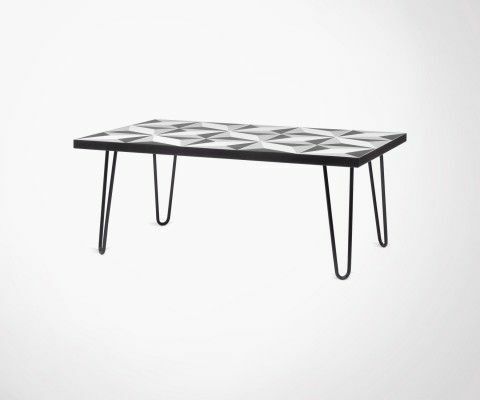 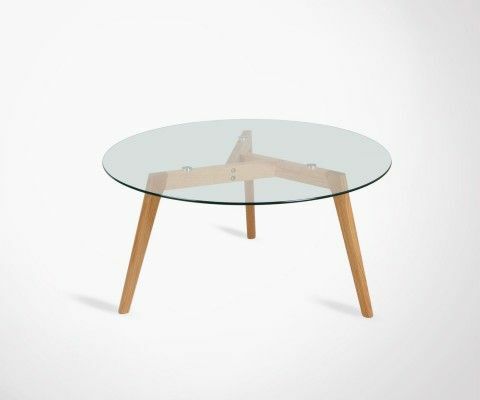 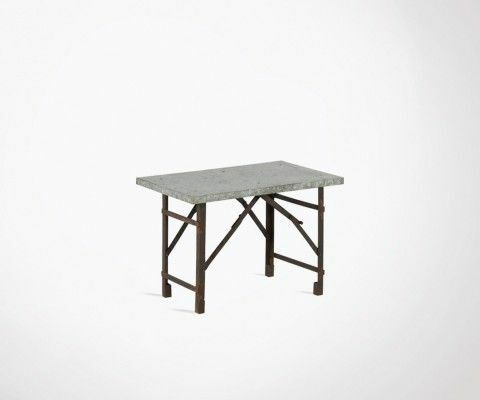 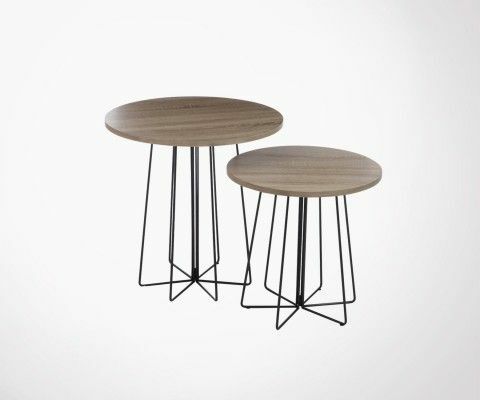 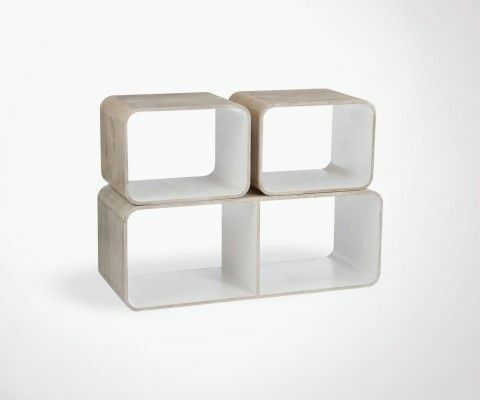 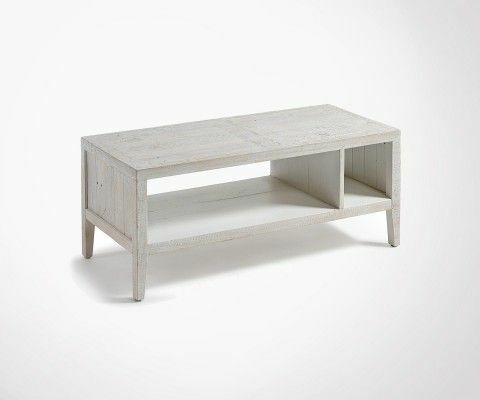 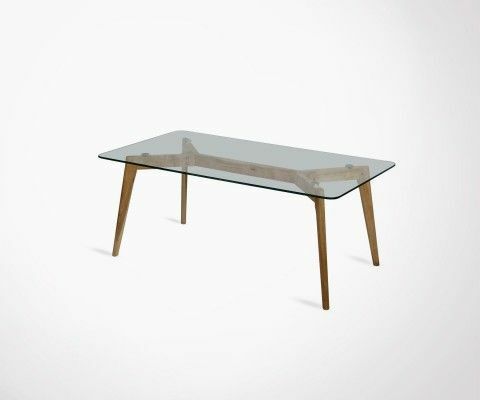 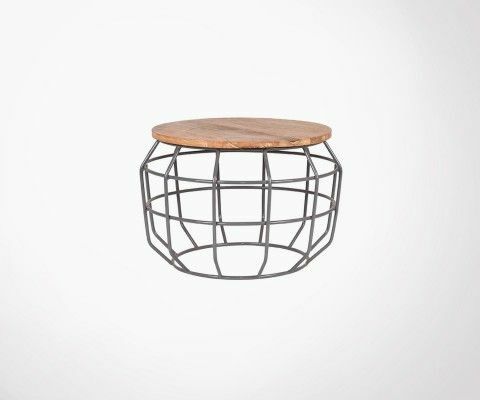 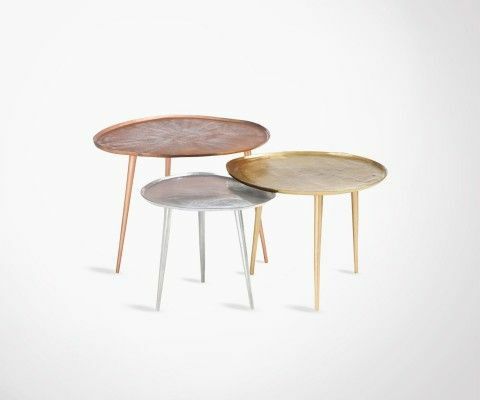 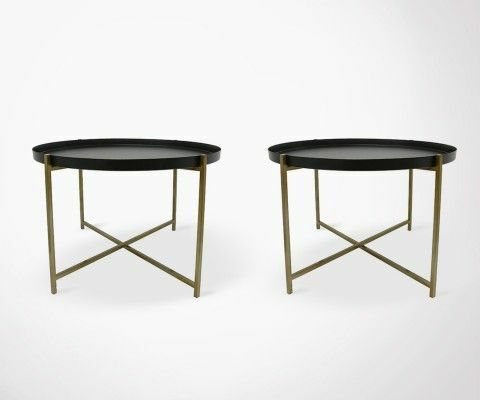 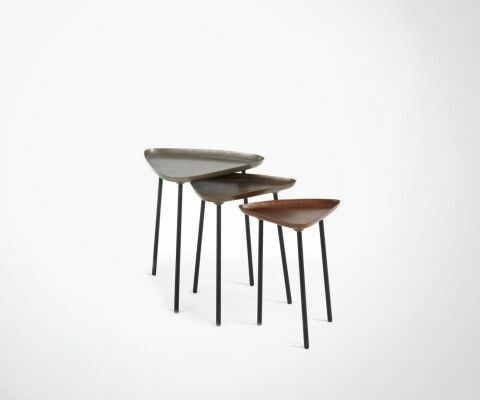 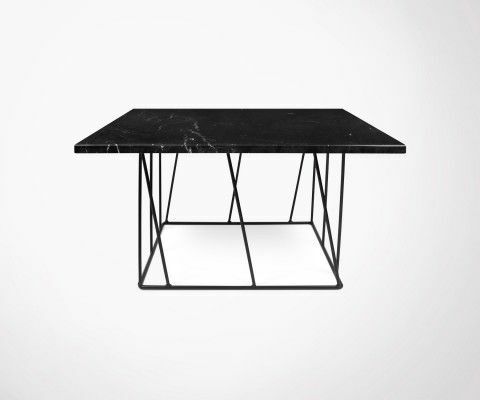 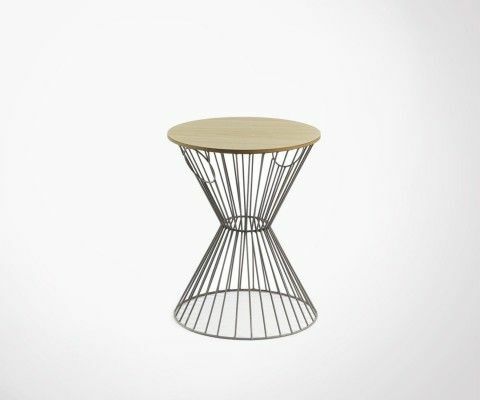 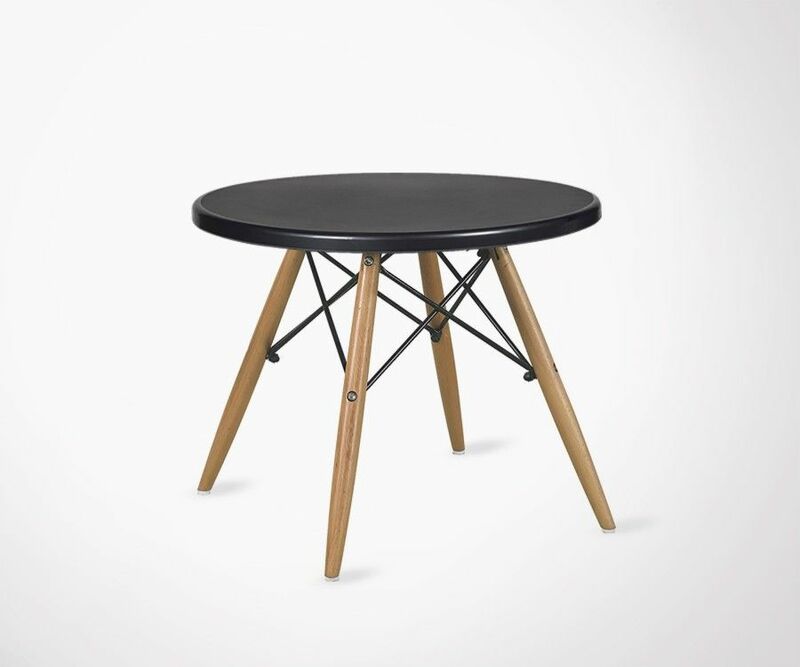 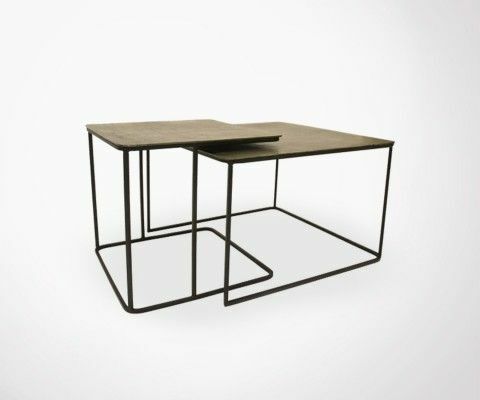 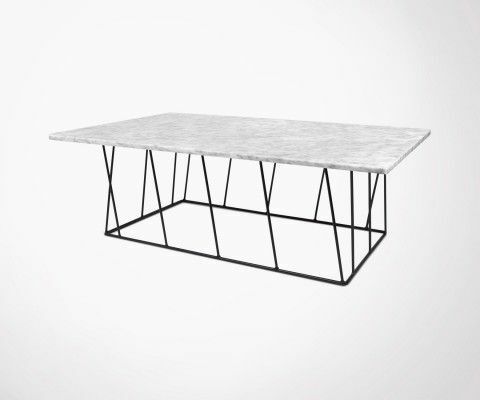 This coffee table was inspired by Scandinavian Designs. 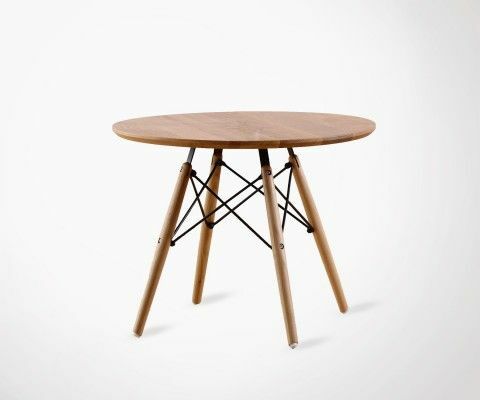 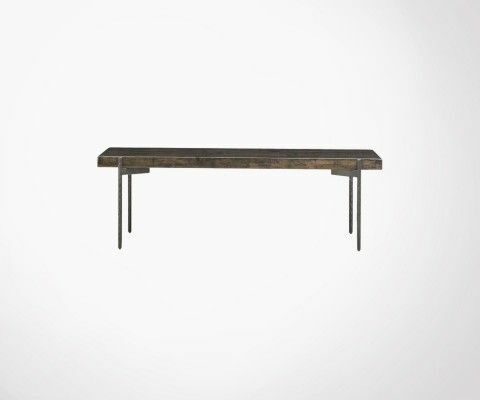 It is perfect for a refined and trendy (or yet to be) interior. 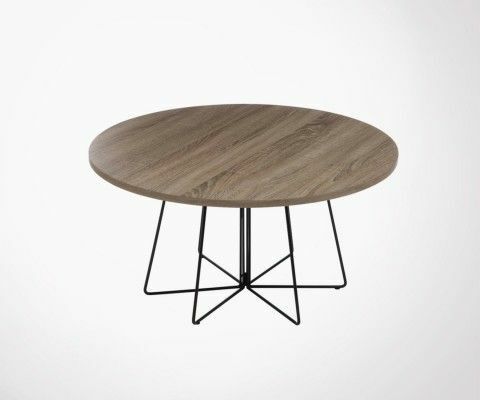 It has a refined style. 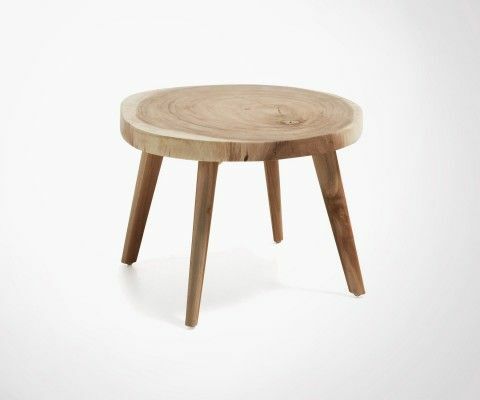 Feet are made of beech and steel. 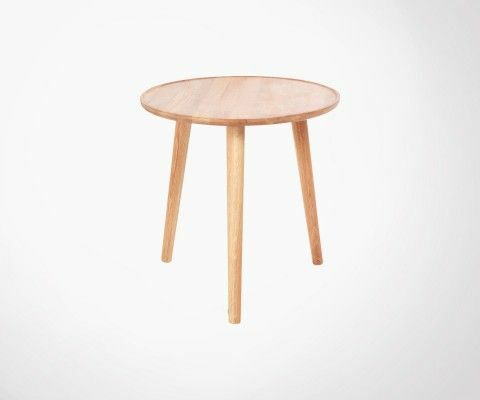 The top is made of wood. 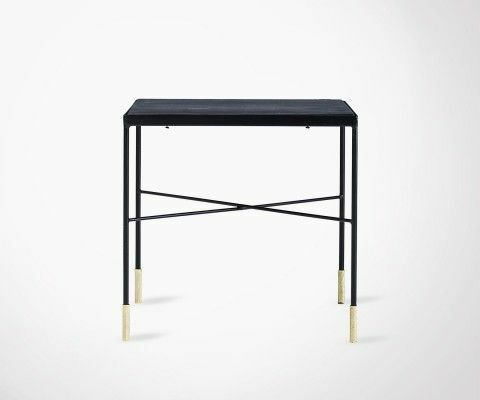 Set up and maintenance are easy.